Elaine has trained in various areas of self-development, health and wellbeing over the last twenty years. 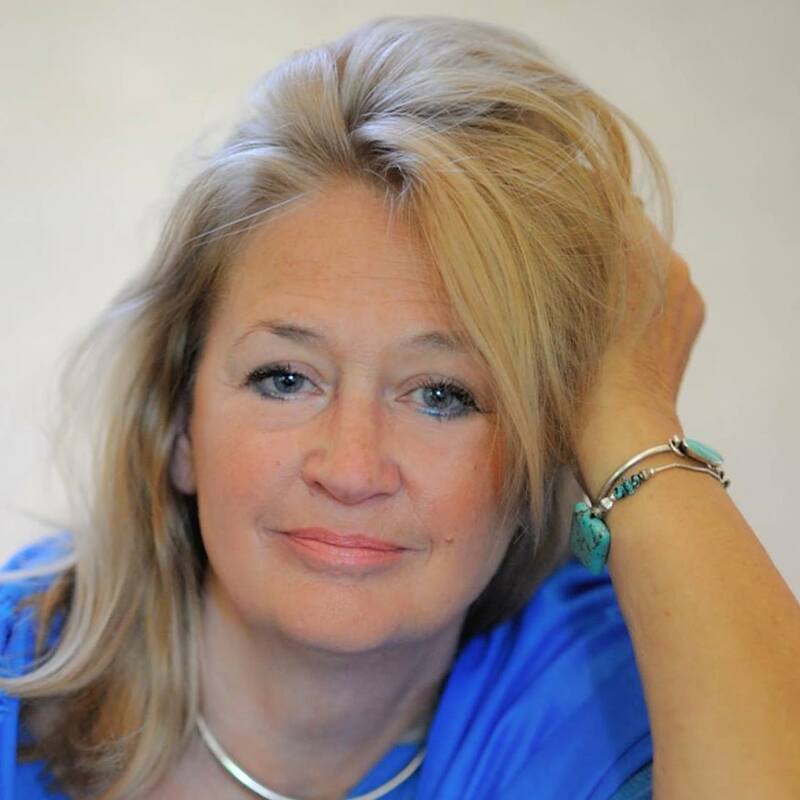 She began her training in Clinical and Medical Ericksonian Hypnosis, Cognitive Psychotherapy, Neuro Linguistic Programming (NLP), qualifying in 1998 with the famous Stephen Brookes . She has continued to add further qualifications in Hypnotherapy and NLP, always finding the best and most successful techniques to add to her repertoire. This included training with the American Board of Hypnotherapy, which is one of the largest governing bodies in the world. In 2016 Elaine trained with the renowned Marisa Peer in her amazing Rapid Transformation Therapy. Voted one of the best 250 doctors in the UK. This amazing therapy has been honed over the last 30 years by Marisa who is known for various TV shows and as therapist to Oscar winners, Olympic athletes, rock stars and royalty. Elaine specialised in helping her clients to stop smoking safely, easily and forever in one session with a guarantee for many years. She uses the only scientifically proven technique available with a 95% success rate. Many doctors and dentists refer their patients to Elaine whose practice is based in the centre of Henley on Thames. Her clients travel from around the world to experience life transforming changes in one session using these powerful techniques. She has also appeared on Radio Oxford and Capital Radio.